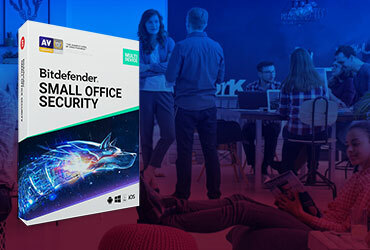 Bitdefender's products provide unparalleled protection for your company against malware attacks. Furthermore, your license includes non-stop support. You also benefit from the Bitdefender guarantee, which means top client services: access to our support system anytime, 24 hours a day, 365 days a year for English and business hours in French, German, Spanish and Romanian. You can choose the Gold or Platinum Premium Enterprise Support packages, depending on the type of services necessary for your organization. As organizations grow, their internal networks become more complex and the areas that must be protected by security solutions expand. Consequently the dangers that your security team must face each day grow. Bitdefender’s premium support services provide quick response to any attack, as well as proactive advice from our experts. As a result, your organization benefits from the optimal security configuration and maximum protection of security systems. 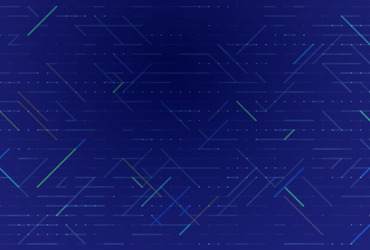 The unique platform-agnostic technology simplifies AV management and updates, increases server consolidation ratios and prevents common problems such as AV storms and boot-time security gaps. For small deployments you can load a single virtual appliance into a VMware, Microsoft, Citrix or other hypervisor. Thanks to the unique architecture the solution is ready to use within minutes. Using security solutions that are not adapted to today’s environments causes significant overhead. Eliminate this overhead by leveraging integrations with VMware vCenter, Citrix XenServer and Microsoft Active Directory. 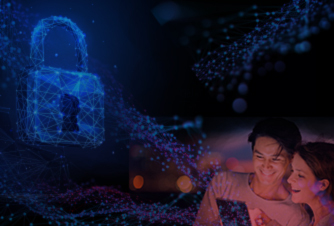 As opposed to traditional antimalware, Bitdefender ensures robust protection with minimal footprint in environments powered by any virtualization technology. It centralizes all the scanning and update processes on Security Server, a tamperproof virtual appliance, which helps deduplicate critical resources and diminish I/O activity on the physical host. To streamline security management, organizations can use the unified Control Center console to manage not just virtual but also physical endpoints and mobile devices. When securing fewer than 250 nodes and no more than 20 virtual servers, smaller organizations can use an all-in-one kit to expedite deployment as all components come pre-configured. Best performance in VDI environments Competitive performance testing with Login Virtual Session Indexer (Login VSI), showed GravityZone – SVE has lowest impact on applications running in virtualized environments of all virtualization security solutions. Login VSI is an industry standard VDI benchmarking tool that simulates user behavior in VDI environments. Test results revealed that physical host servers running SVE reached the highest possible number of VDI sessions, outperforming all other competing solutions. GravityZone – SVE is delivered within a Linux-based Security Server for centralized scanning and is managed from GravityZone Control Center, the unified management platform for physical, virtual and mobile endpoints. Realize the full potential of virtualization with the best-performing antimalware solution for virtualized Windows and Linux systems, defending corporate-wide critical data across any virtualization platform. Currently these services are only available in the US.